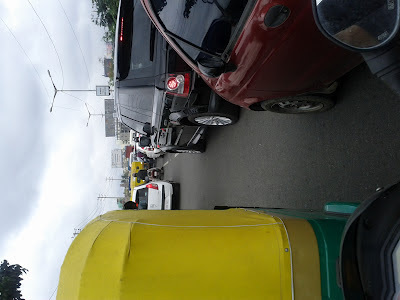 On the way to office, this road is always blocked, all the time. wow you had time to take a snap ....good presence of mind may u have lot more traffic jams while u go to office man .....!! !